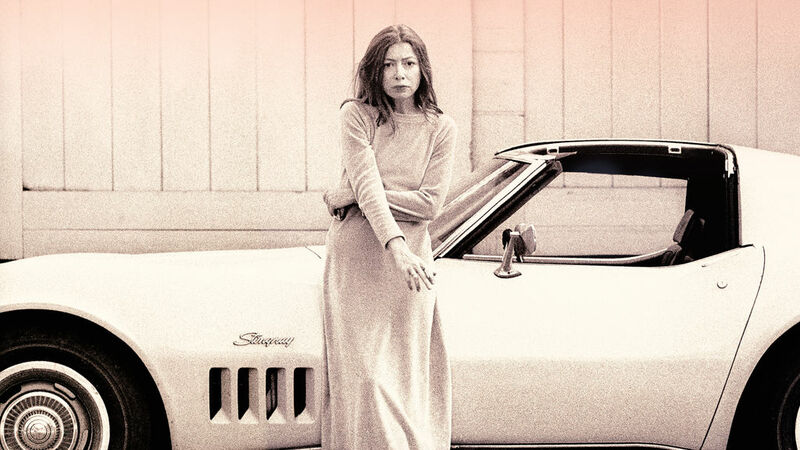 Joan Didion, the subject of this moving documentary now available on Netflix, is one of America’s greatest living writers. Her unsentimental, yet lyric vision surfaced in the essay “On Respect”, when she was a young sub-editor at American Vogue in the early 60s. 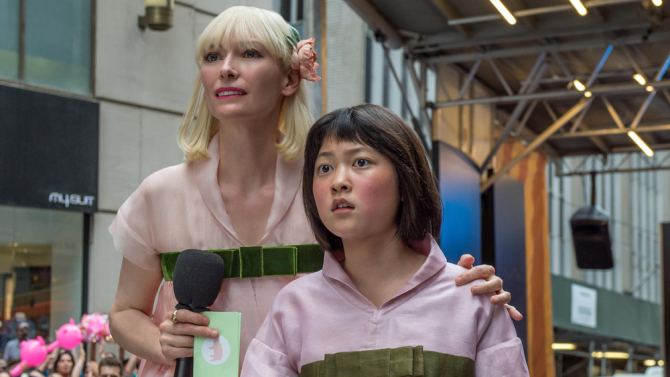 Her voice was shaped by a child-hood spent in her birthplace, Sacramento, California, with its ethos of small c-conservatism, a West conquered by heroic pioneers and a distrust of self-pity. Yet Didion also took that bedrock of values and made a fascinating political shift – from the kind of eccentric Barry Goldwater supporter who would take down JD Salinger and Kerouac for The National Review to blossoming into the one of the Republican Party’s fiercest critics in legendary think pieces for The New York Review of Books. By the mid-70s, she became arguably the only woman who could justly claim, along with Norman Mailer, Truman Capote, Tom Wolfe, Terry Southern and others – that she invented a new kind of journalism.